Just when you thought Isuzu Philippines is done revealing new iterations of its popular midsize SUV, we're introduced to yet another one. 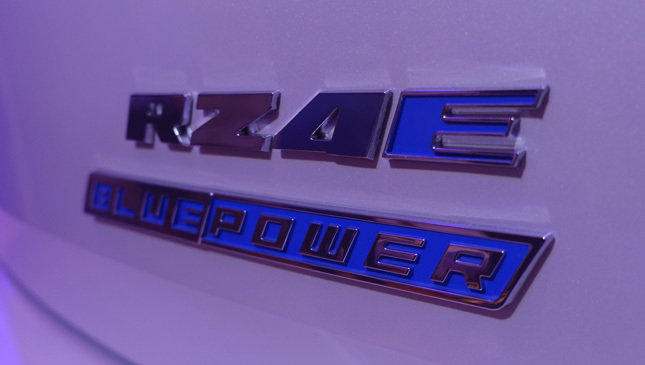 This time, the Japanese carmaker revealed the MU-X Rz4E, named as such thanks to its engine. It's powered by a Euro 4-compliant 1.9-liter turbodiesel with 148hp and 350Nm. The official brochure promises that the engine will give you low fuel consumption, light weight, low noise and vibration, and easy serviceability. That's a fair few boxes to tick off. 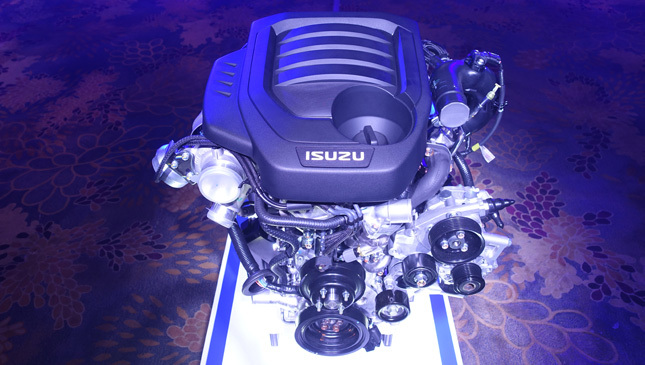 During the press con today, Isuzu Philippines claims that the RZ4E variant has a fuel economy of 35.8km/L on the highway. For your reference, the 2.5-liter LS-A AT variant can achieve a 24.13km/L fuel economy on mixed highway and city driving. 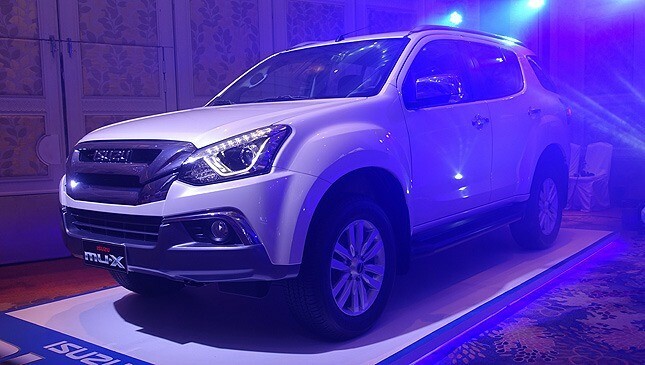 Sales of the MU-X RZ4E will start on April 1, while the D-Max RZ4E is slated for June. The official reveal will take place at the Manila International Auto Show, which kicks off on April 5. Customers can place their reservation for a unit during the show.